Phillip Jones from Bass Phillip – New World Pinot Noir like you have never seen before! Proprietor and winemaker of Bass Phillip, Phillip Jones is an enigma to some and a genius to others. He knows more about Burgundy than any Burgundian winemaker I know, yet refutes any suggestion that his wine might be “Burgundian in style”, and yet wine enthusiasts regard his wine with the same reverence as a ‘top Domaine’. 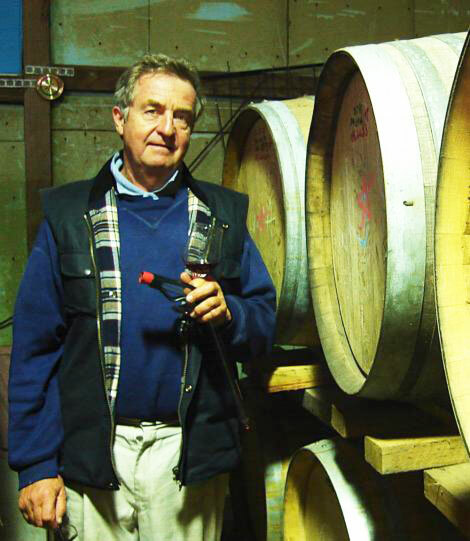 He arguably makes the best and most distinctive pinot noir in Australia, indeed unique in its location, in prime dairy country near Leongatha in South Gippsland with vines planted back in 1979 on deep silty loams with a high iron content – a factor that gives tremendous colour to the fruit. 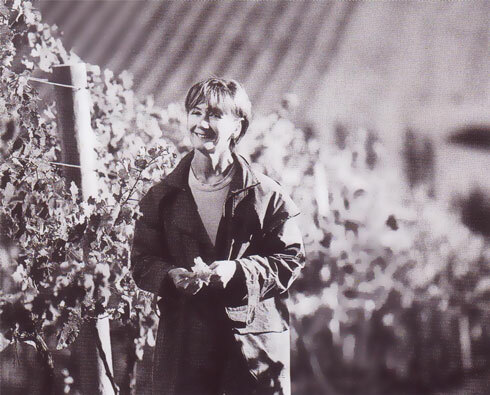 The vineyard property is tiny and with un-irrigated vines grown biodynamicaly yields are miniscule – sometimes less than 1 ton to the acre, with the annual production limited to only a few hundred cases. In some years only one barrel of Reserve will be bottled! We are practically liberating some of the very last bottles from Jones museum cellar to bring you an unparalleled and marvellous line-up of his favourite wines, including the newly release 2009 Premium, “Possibly the best I have ever made” according to Jones, and the awesome 2005 Reserve, with only a cupful made. And the Crown Prince Pinot Noir, one of the greatest pinot noir wine bargains in the world! There are only 30 places for what will be a most enlightening and intellectual master class and the best money you will spend this year on wine discovery! SGD$70 per person at St. Regis Hotel, Boardroom 1 – 12:30pm to 1:30pm, 9th April 2011.